Sufi, folk, bollywood, punjabi, hindustani classical, jazz, pop, funk, RnB and soul. The Zero Point is a celebration of the South Asian music we love, but don’t see performed in Hong Kong very often. A unique line-up of tunes, performers from diverse backgrounds and the iconic venue, Grappa’s Cellar – this is the first experience of its kind in Hong Kong. And we’d love to share that with you. 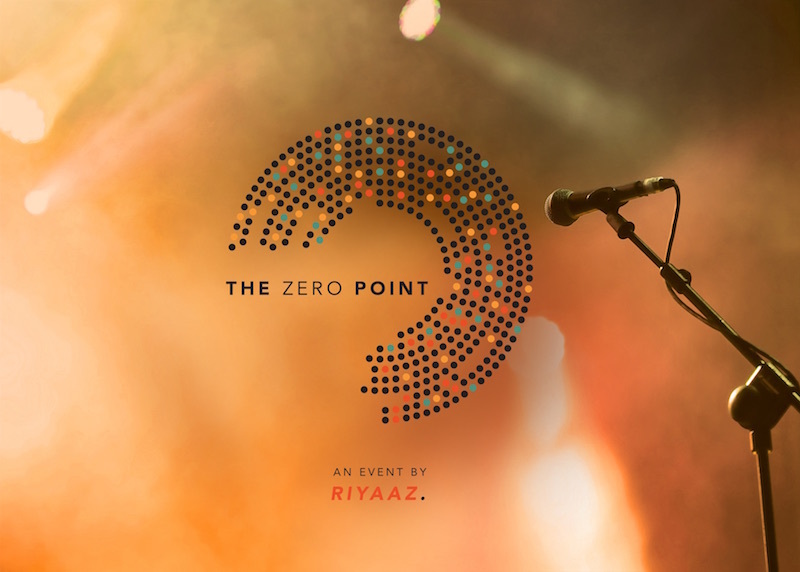 A live show with a cosy, acoustic feel, The Zero Point brings together an ensemble of musicians, singers and arrangers to perform diverse music from India and around the world. An evening to relax, have a drink, enjoy the music you love and discover music you may not have known you loved. This is not your average gig. Seating is limited and on a first-come, first-served basis. Come early to grab a spot! Limited VIP tables also available. For information about VIP table reservations, please enquire via Whatsapp/text at +852-98306441.